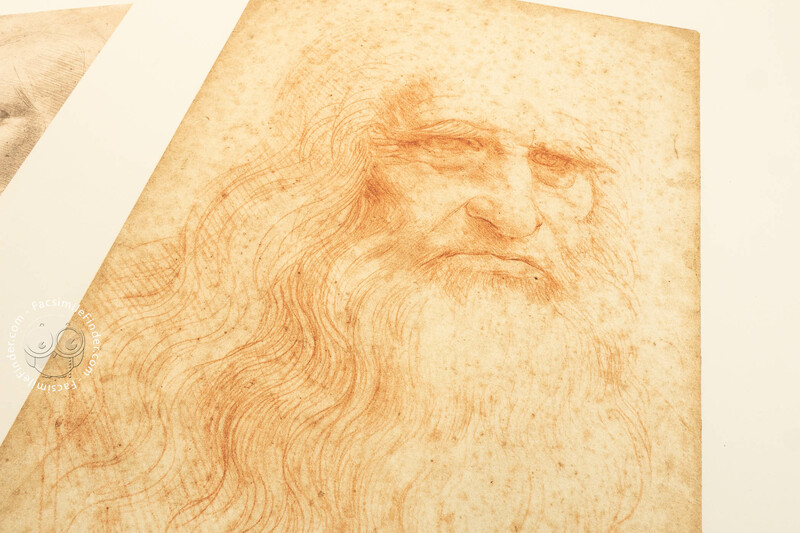 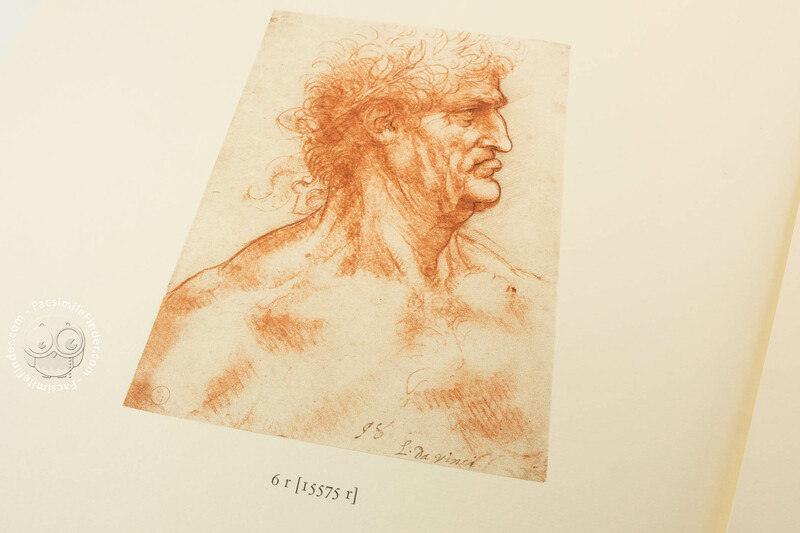 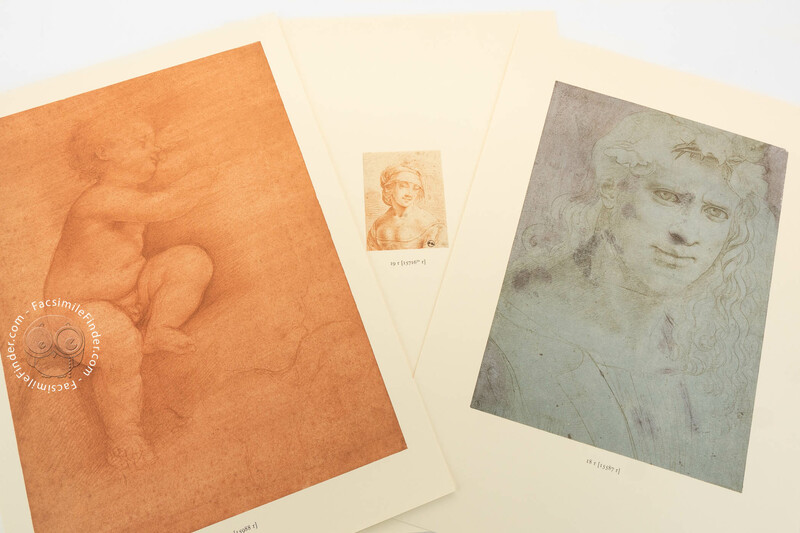 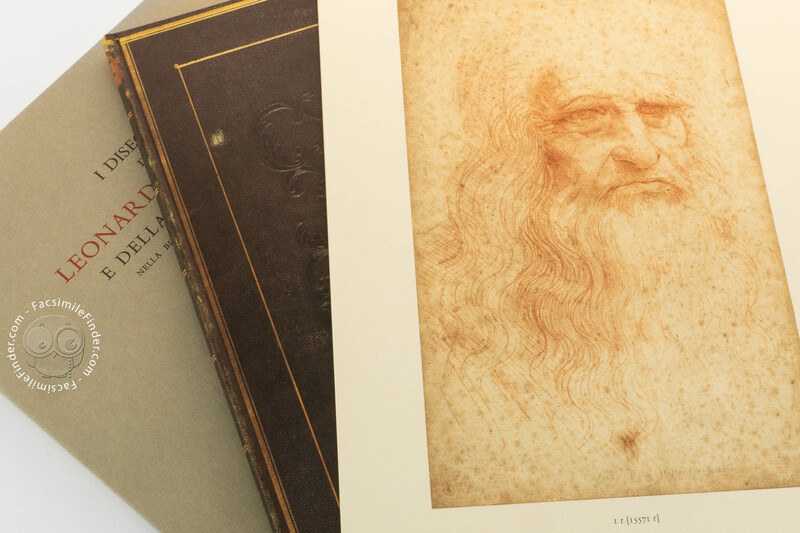 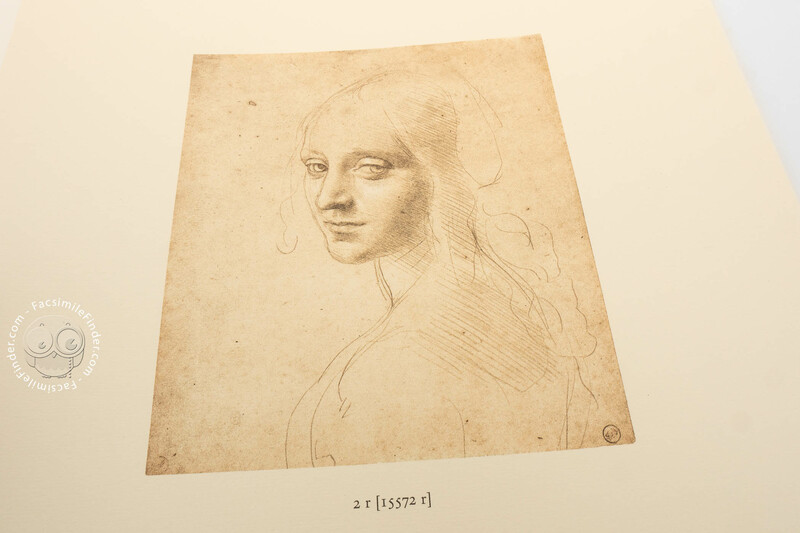 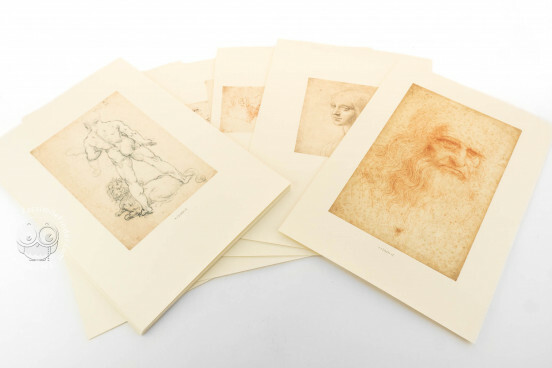 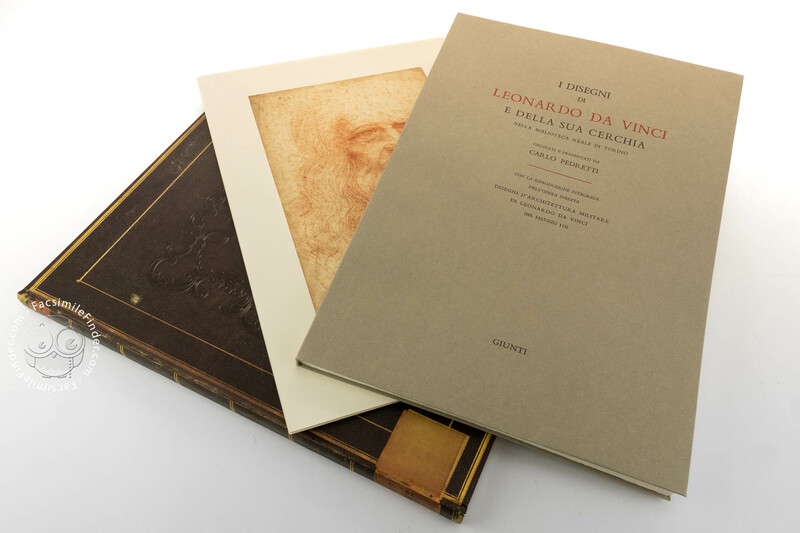 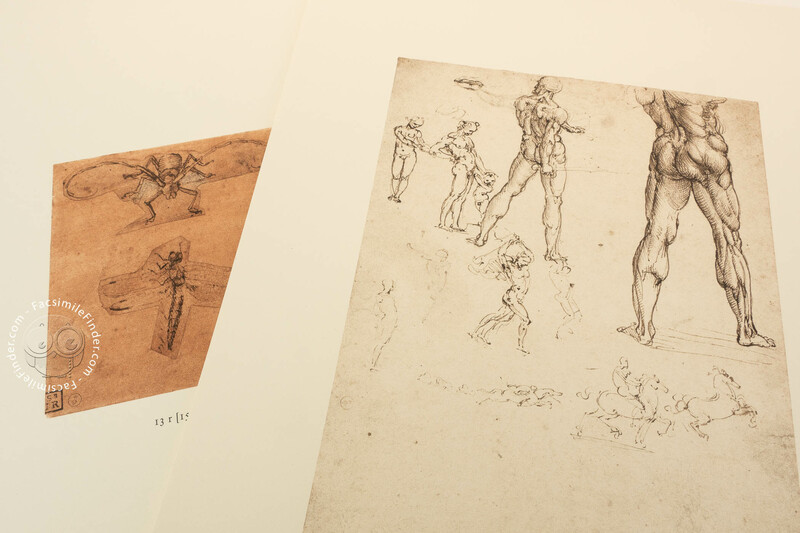 The corpus of drawings includes all the Leonardo material assembled by Carlo Alberto of Savoy around 1840, including the famous self-portrait and the study for the angel of the Virgin of the Rocks, which Berenson acclaimed as ‘the most beautiful drawing in the world’. 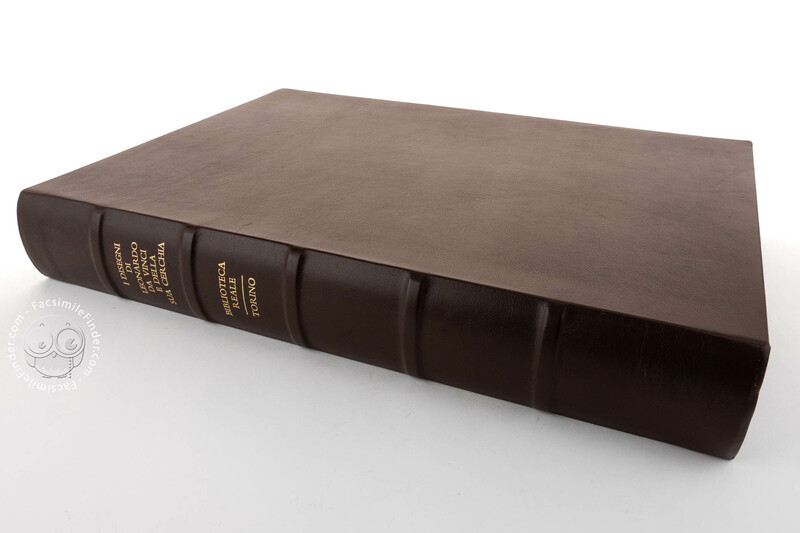 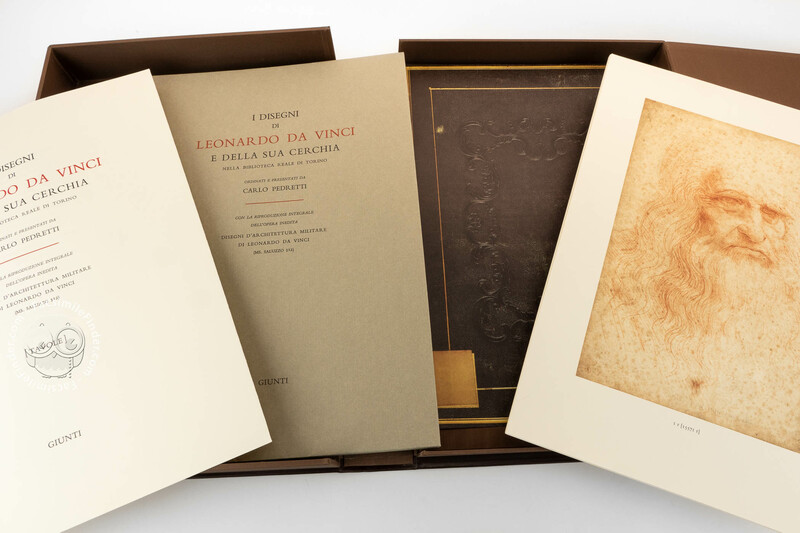 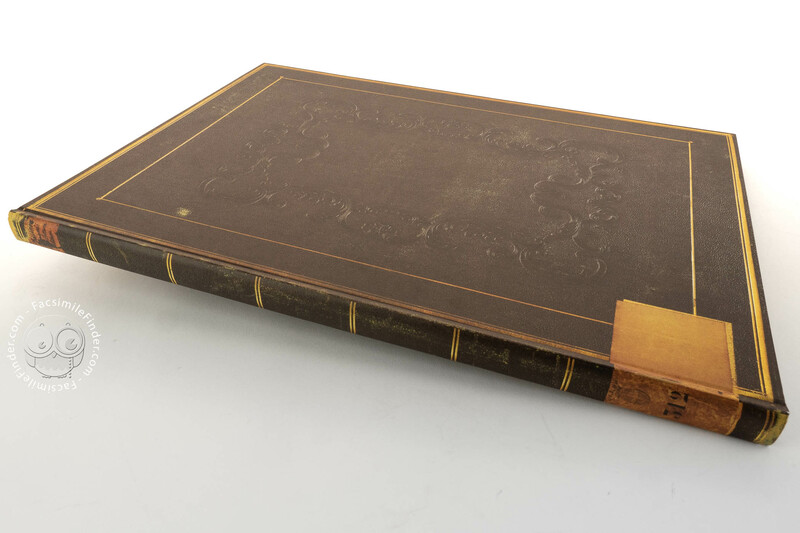 Leather-covered box (size 335 x 488 mm) with gold tooling, containing 23 plates with facsimile reproductions of the drawings, a 138-page text printed on handmade paper and bound in Fabriano paper. 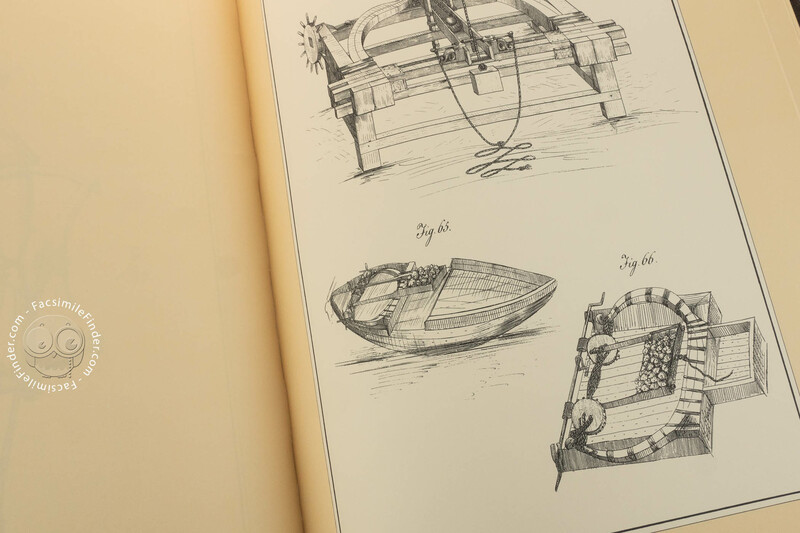 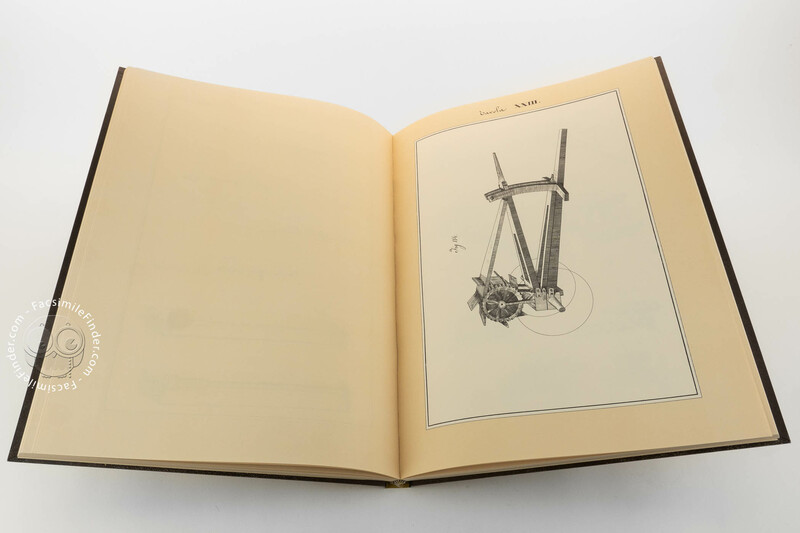 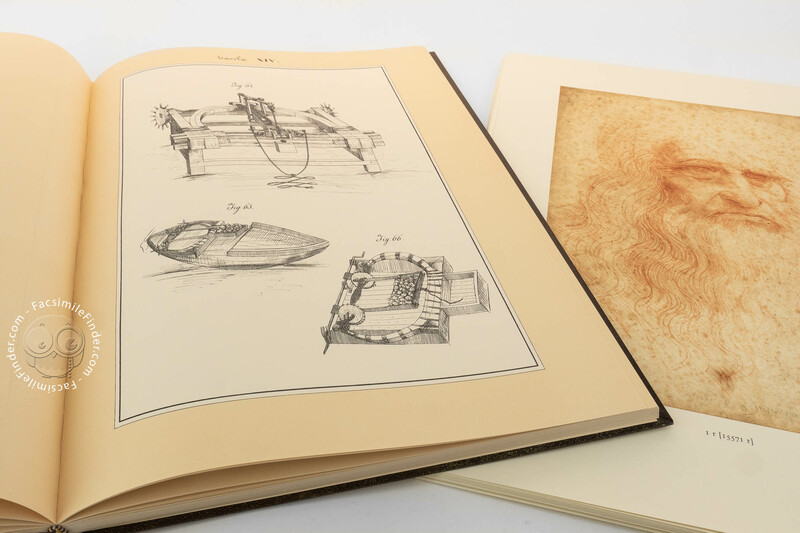 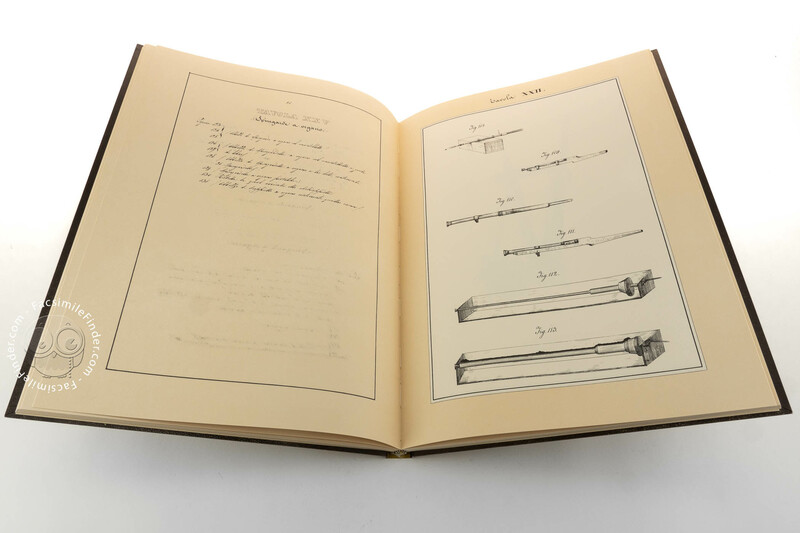 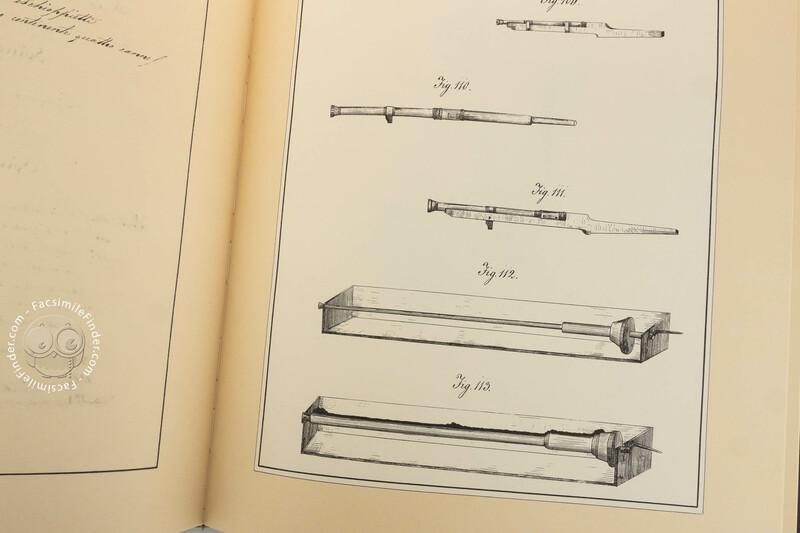 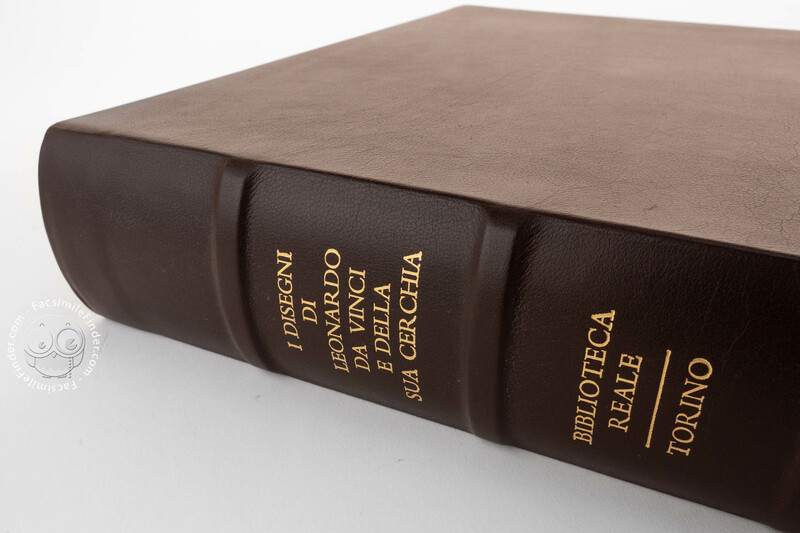 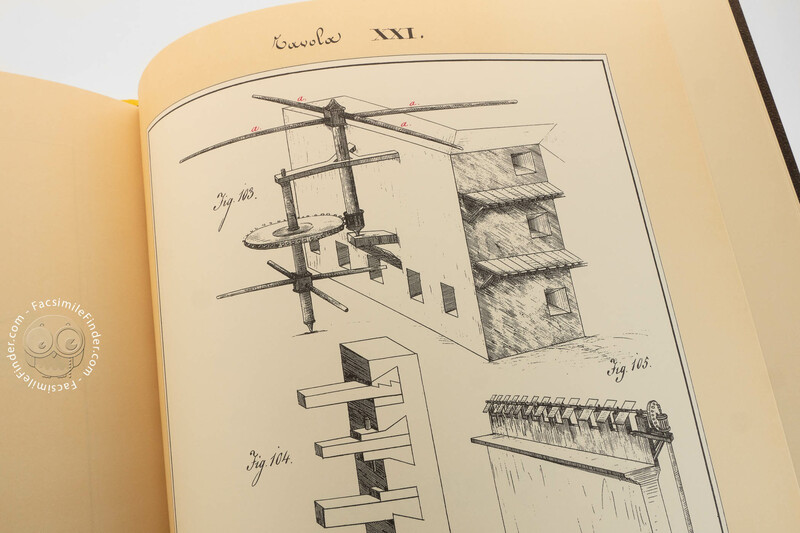 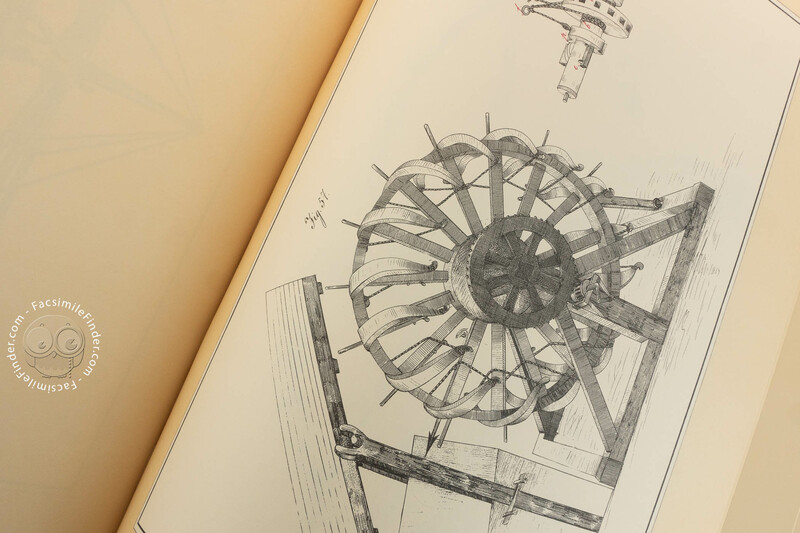 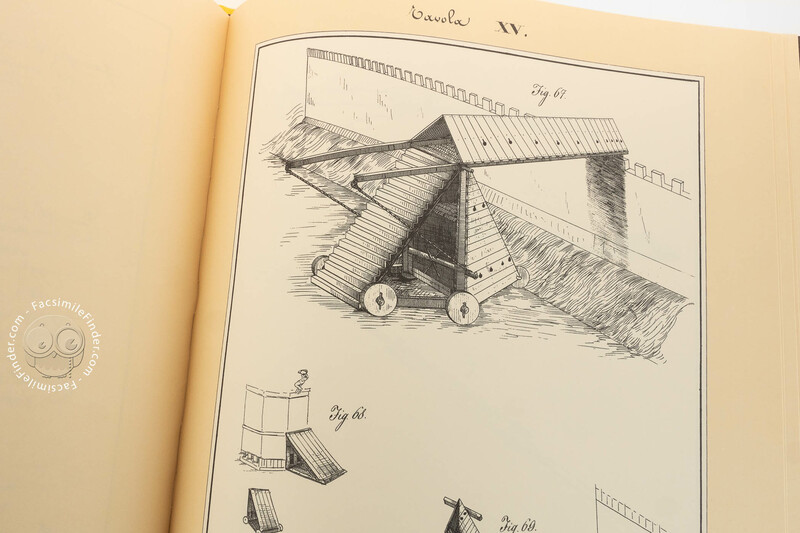 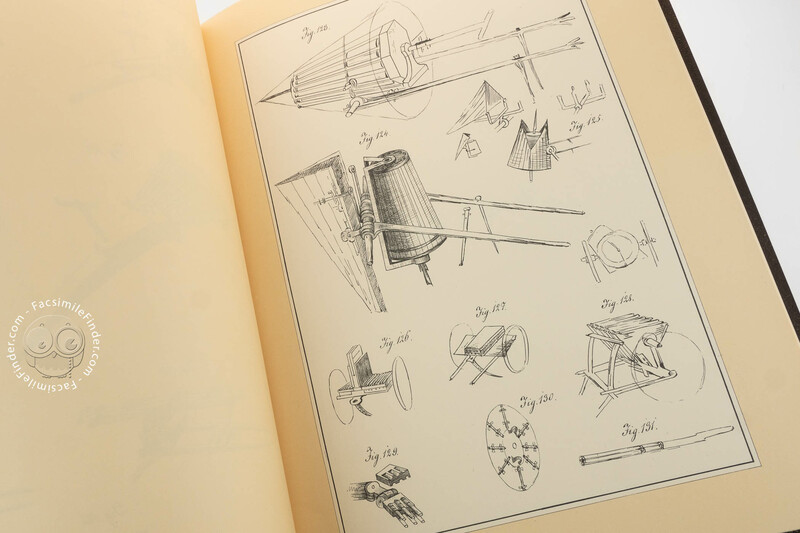 The work also has an appendix on the Drawings of Artistic Nature in the Codex ‘On the Flight of Birds’ as well as reproduction of the newly discovered Codex Saluzzo 312, an unpublished collection of Leonardo’s studies for military architecture compiled in about 1840.